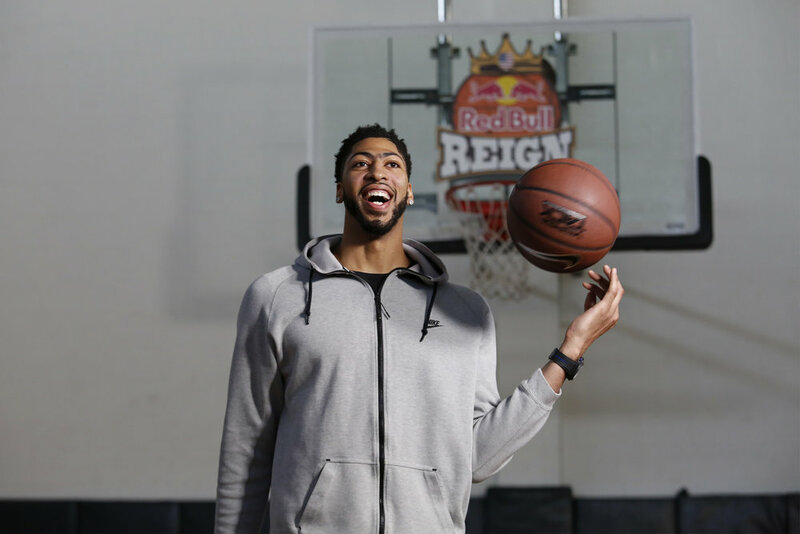 RED BULL REIGN — Position Sports, Inc. 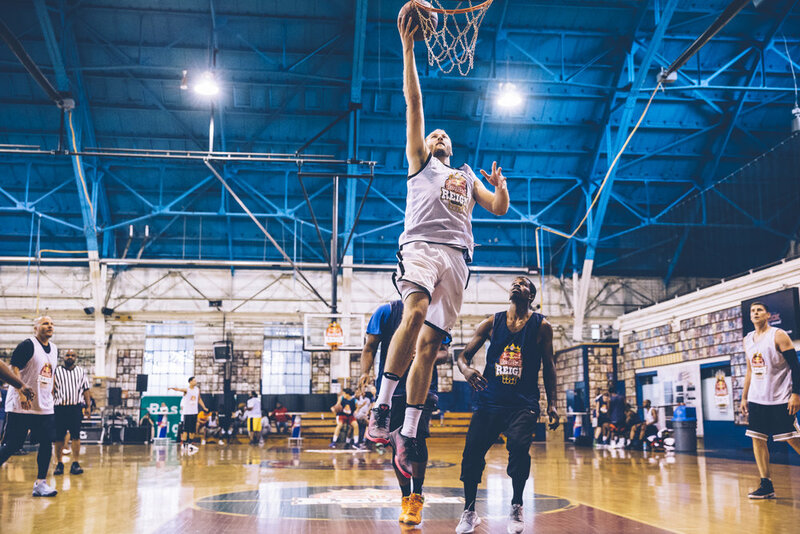 Position Sports handles Tournament Operations and logistics for RED BULL REIGN. 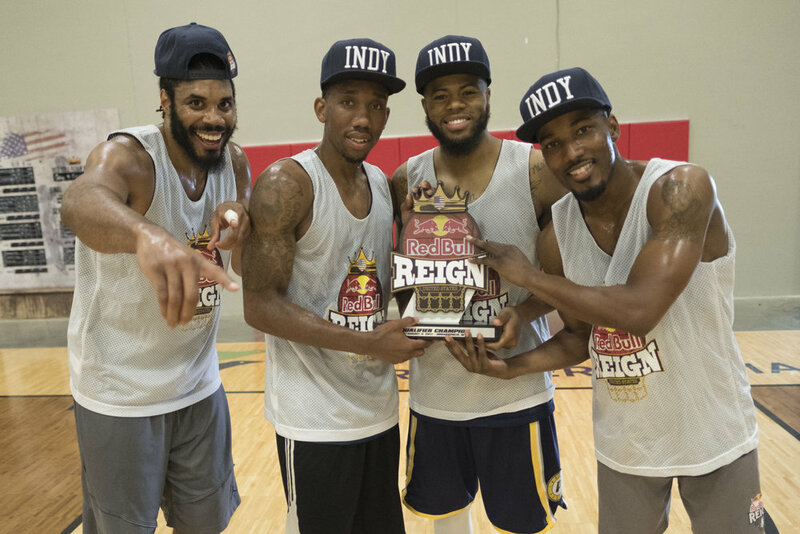 Red Bull Reign is not your typical 3-on-3 basketball tournament. 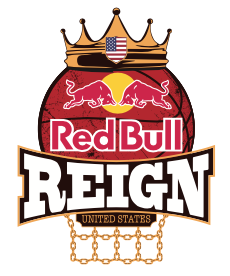 With a unique format lending itself to no downtime after made baskets to take a breather or get set on defense — plus no time to celebrate — Red Bull Reign is a test of stamina, endurance, will — and scoring. It’s all about getting buckets and playing high-octane offense. 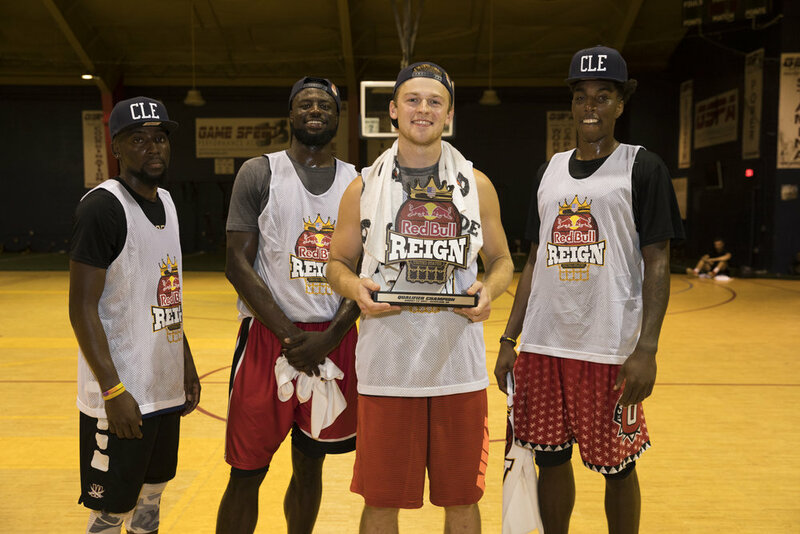 Red Bull Reign is invited ballers around the world to the test their skills, endurance and teamwork in the ultimate 3 vs 3 tournament with a cumulative scoring system. 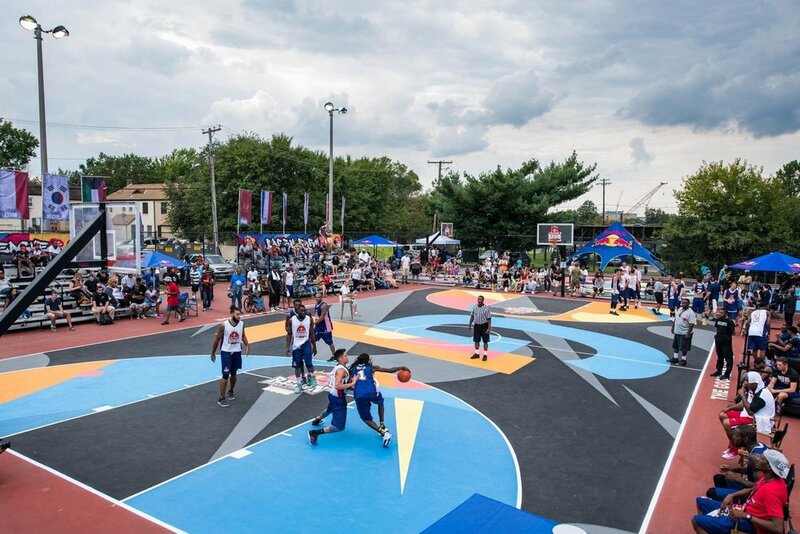 With several international contests taking place this summer, the unique 3 vs 3 competition pitted hoop hopefuls against one-another in a high-endurance, offensive-driven battle that ended with 15+ countries sending their best to compete at the first ever World Finals in Washington DC, USA.